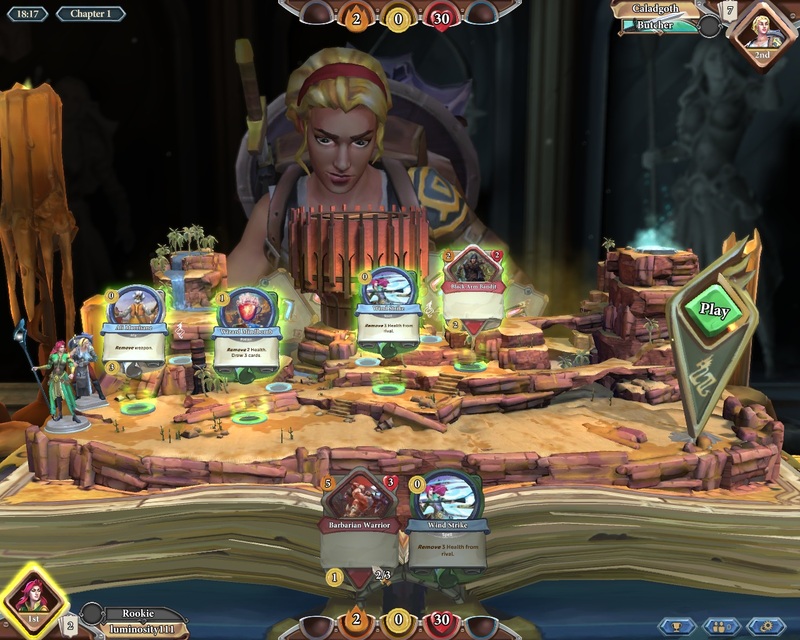 The creators of RuneScape, a popular browser-based MMORPG, got inspired after the massive success of Hearthstone: Heroes of Warcraft, and set out to produce their own collectible card game based on RuneScape lore, titled Chronicle: RuneScape Legends. 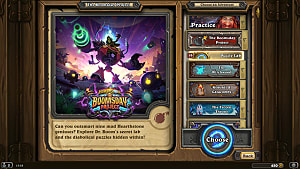 Just like Hearthstone, it is a free-to-play game with the possibility to pay for booster packs with real money or in-game currencies, where each pack consists of 5 random cards. 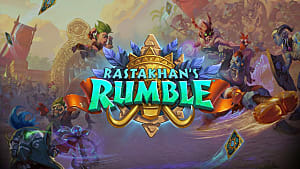 Chronicle: RuneScape Legends actually has a lot of other similarities to Hearthstone, but the gameplay is something you’ve definitely never seen before. Here, your heroes (called Legends) fight their way through 5 possible battlefields (called Chapters) until they reach the final battle with the opponent. 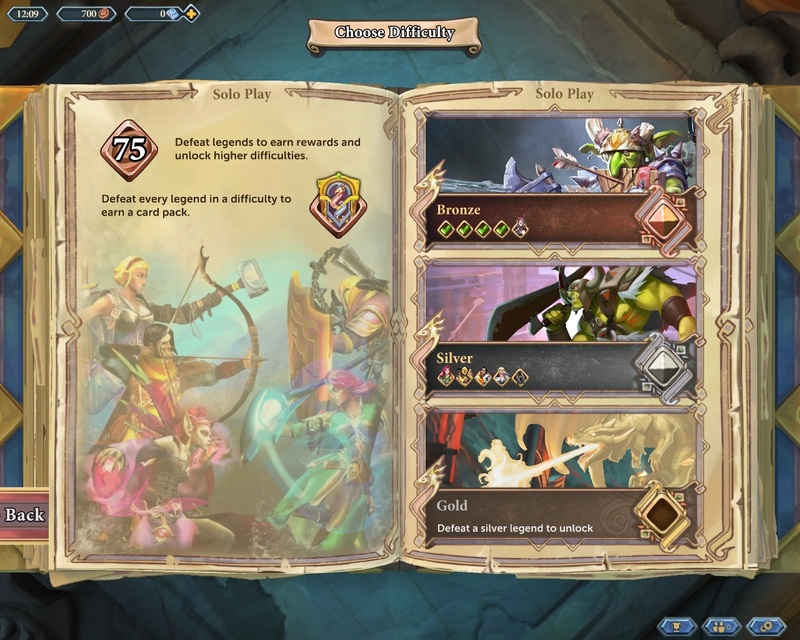 Don’t worry, an in-game tutorial will teach you how to play right at the start of the game, so you won’t have trouble understanding the mechanics. 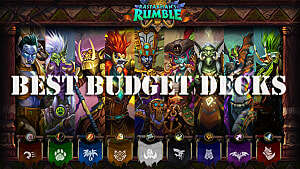 Other than that, here are a few important tips and tricks how to strategize your initial success in the game. 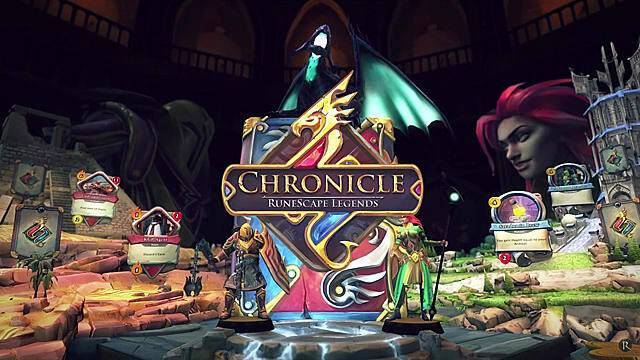 Currently there are five Legends in Chronicle: RuneScape Legends. In the beginning only one of them is unlocked – Ariane or Raptor. So, first thing you need to do is to unlock the other ones – Ozan, Linza, and Venescula – by defeating them in the matches of various difficulties. 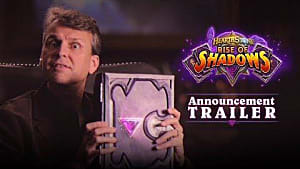 These will not only grant you new Legends, but unlock new class cards, give you experience points, copper coins, and your first three booster packs. Play as many games against AI as you need to bring each Legend to level 6. 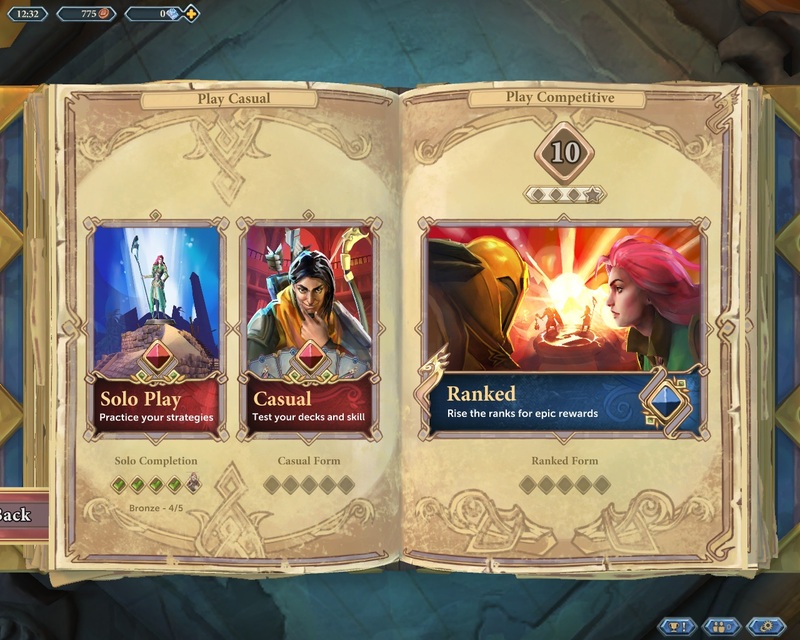 As a result, you will have all basic cards unlocked, which are absolutely necessary if you want to compete on the ranked ladder. When you have all the Legends and basic cards unlocked, take your time and play some Casual or Ranked games against real players. This will grant you enough experience to reach level 15, which unlocks Dungeoneering, which is the best way to earn booster packs and in-game credits. The easiest Legend to start with in Ranked mode is Ariane, as her basic cards are quite strong and you will easily reach level 15 with her. 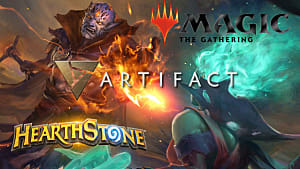 The game is still quite fresh; so many players will not have strong constructed decks. 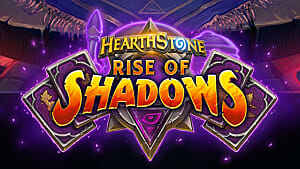 However, when it comes to Dungeoneering, similar to Arena in Hearthstone, the challenge is harder, but more rewarding, as you need to know cards very well in order to be able to draft a well-balanced deck. After you’ve accumulated a certain amount of cards, you can start building proper competitive decks for each of your Legends. 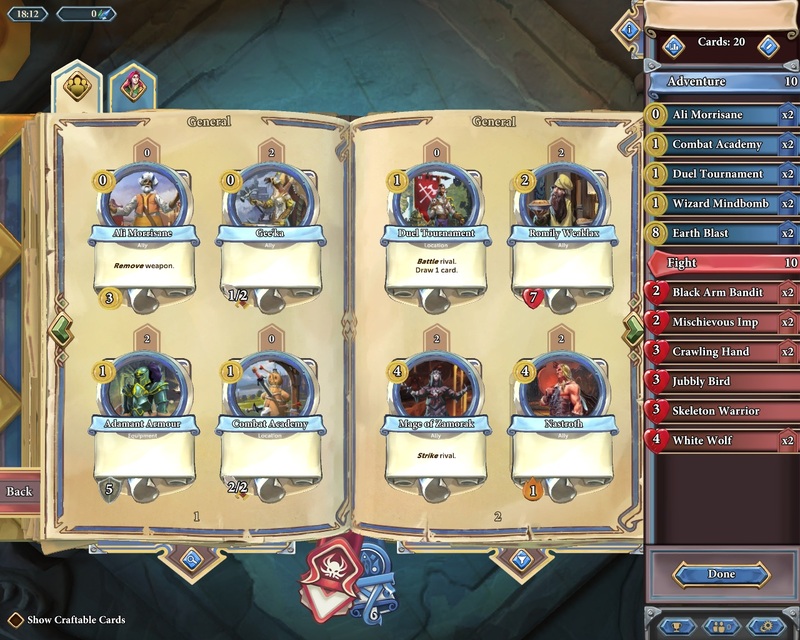 Keep in mind that every Legend has its own win condition, which you must identify to be able to draft a solid deck. For example, Ariane has a lot of spells, which she needs to utilize throughout the match and bring her opponent’s life total to a minimum before the final fight at the end. On the other hand, if you look at the Raptor, then this Legend has a completely different set of cards, which grant him a lot of armor, so he is the survivor who can withstand many strong hits. When building a deck, try to keep it at 30 cards, which includes about half of early game creatures and spells. 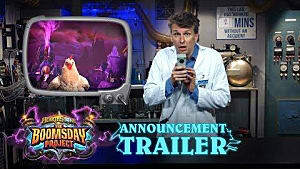 The early stage of the match is the most important, as it allows you to prepare your Legend for the win condition. There is no need to put more cards than 30 in your deck simply because you will have no opportunity to play all of them, as each of 5 Chapters lets you play up to 4 cards, so you will use 20 cards during the match at most. Most players on ladder simply copy somebody’s deck and play it without really knowing what type of thought process went behind each tech choice in the deck. This lack of knowledge prevents them from ranking high on ladder. So, in order to succeed in Chronicle: RuneScape Legends you have to carefully analyze each match and make conclusions afterwards. For example, if you often face Raptor or Linza – two Legends that strongly rely on their armor and weapons – then it would be smart to add spells that destroy their weapons and armor to your deck. In such cases Ariane would have the best set of counters, such as Earth Blast and Earth Wave. These spells can quickly chip off the armor and prevent them from having a great advantage at the latter stages of the match. All in all, play as much as you can in order to generate a proper sense of the game’s mechanics and learn your cards well. By the way, if you want to achieve some actual success on ladder, you need to start saving up platinum ingots for booster packs. 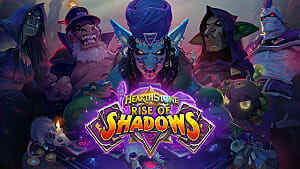 50 packs would be just enough to build a few really strong decks for your Legends. 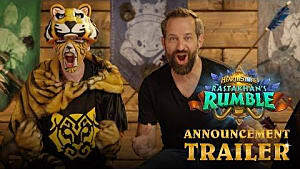 Come back soon for more Chronicle: RuneScape Legends guides at GameSkinny!